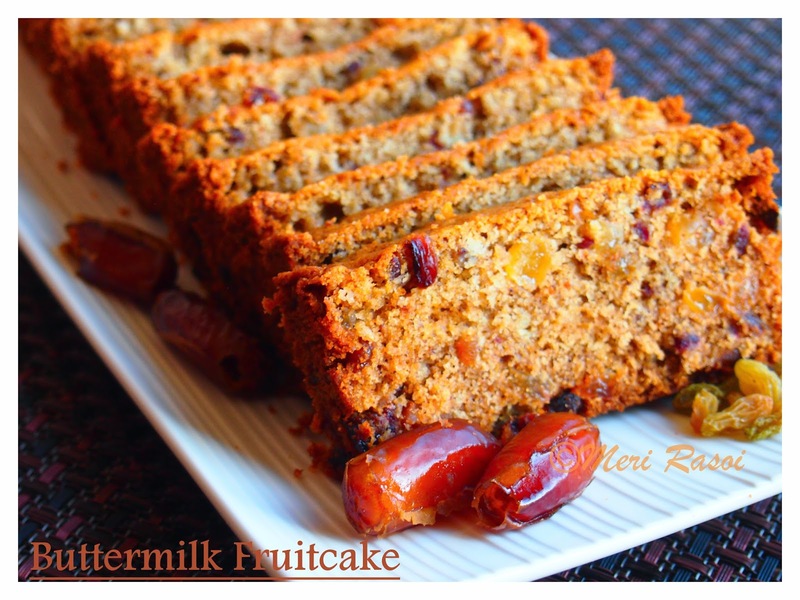 Buttermilk fruitcake is a delicious cake that can be prepared even at a short notice. 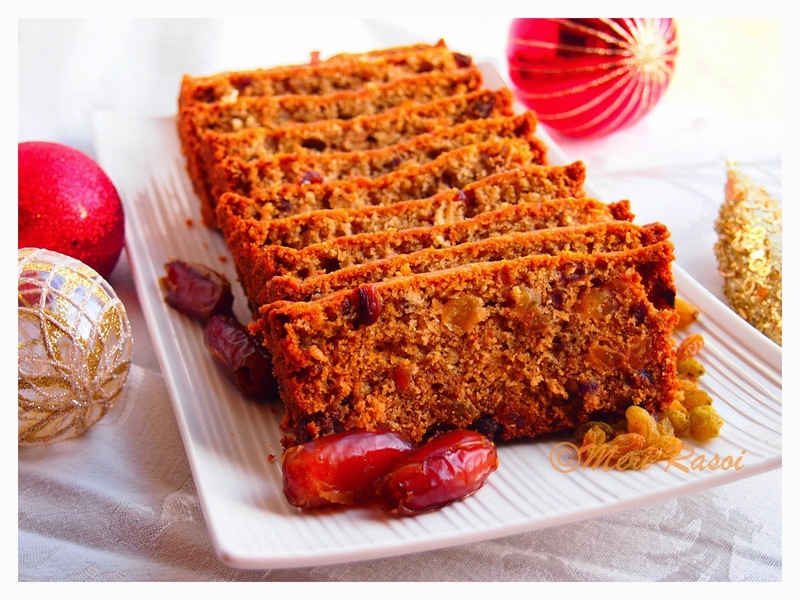 It is nicely moist, loaded with raisins and dates and flavored with aromatic spices. Most of all it is eggless. 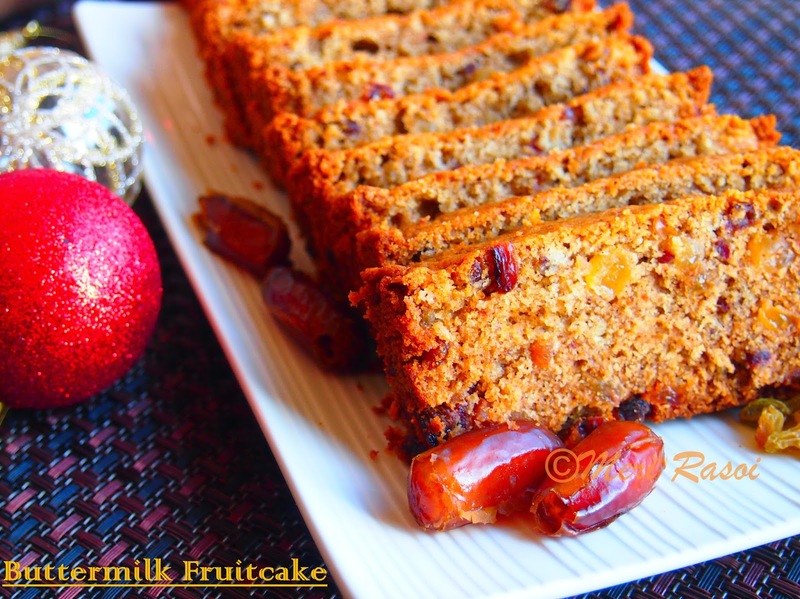 Last year during Christmas , I had posted a recipe on Easy Fruit cake. This year , I wanted to try something on similar lines but eggless. 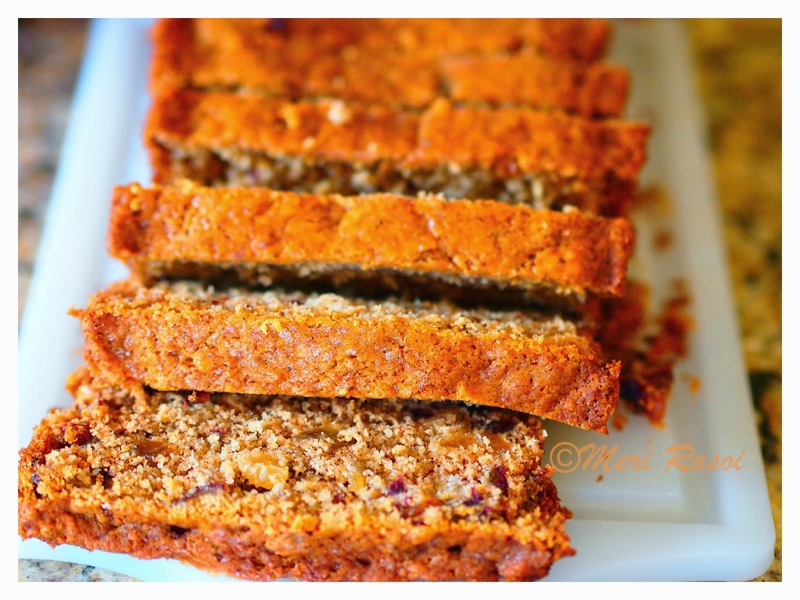 I tried this recipe and we all liked it so much that baked another loaf soon after. This cake tastes well with your morning coffee. This is also my entry to the second segment of the Blog Hop event. Preheat the oven to 325 F (165 C) and place the oven rack in the center of the oven. 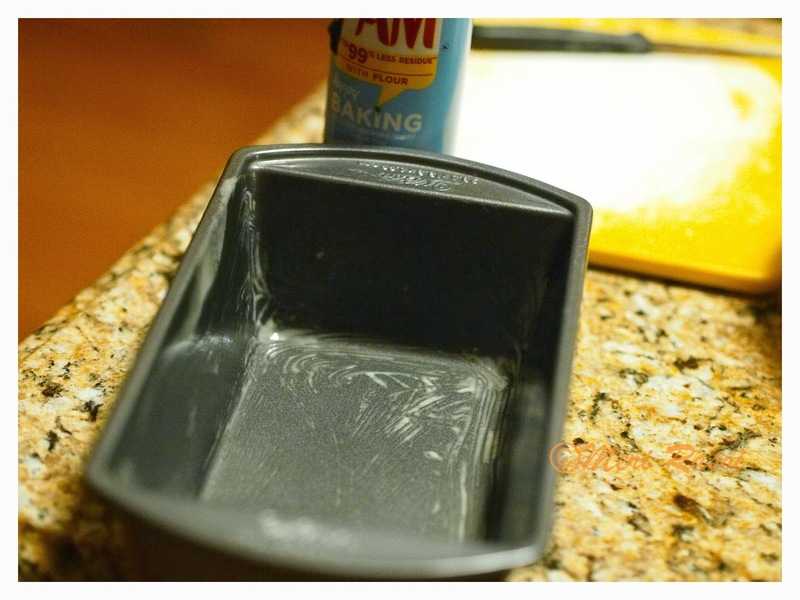 Butter and flour or use a nonstick baking spray on a 9 inch x 5 inch x 3 inch loaf pan. 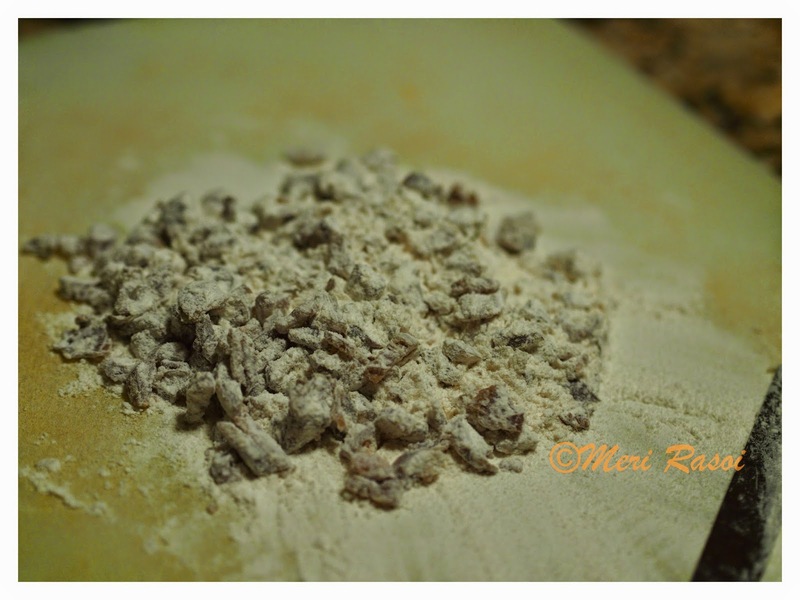 Put 1/2 cup (65 grams) of flour on a cutting board and chop the dates. The flour prevents the dates from getting too mushy. The dates should be well covered with the flour. 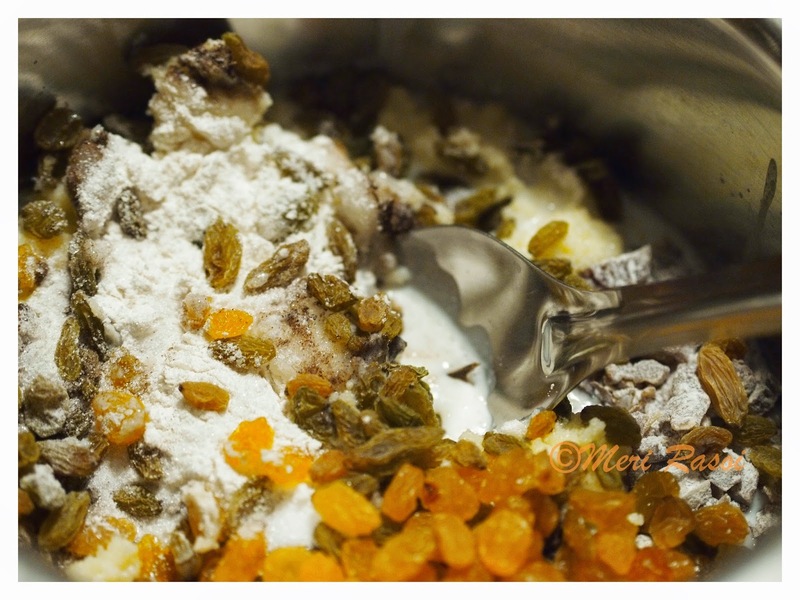 Put the flour-date mixture into a big mixing bowl. 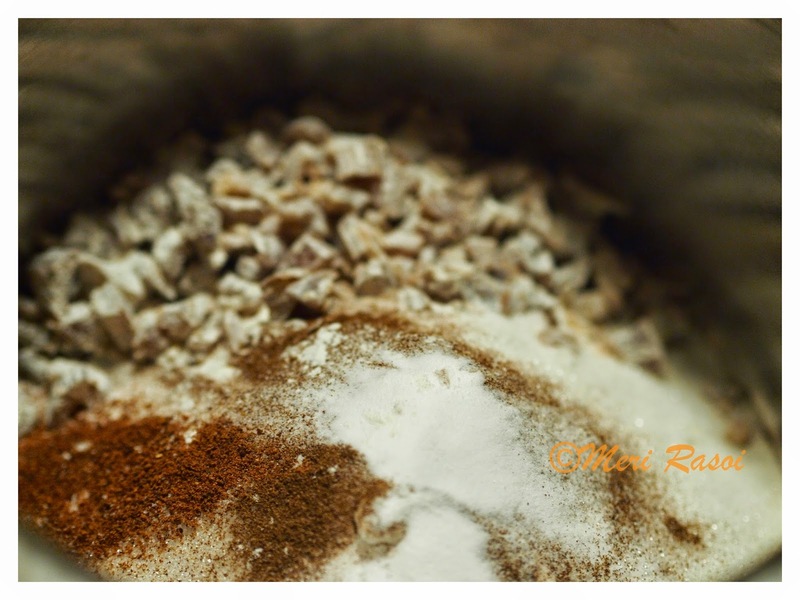 Also add the remaining flour (135 grams), salt,spices (allspice powder, nutmeg powder and cinnamon powder) baking soda and sugar. Mix . 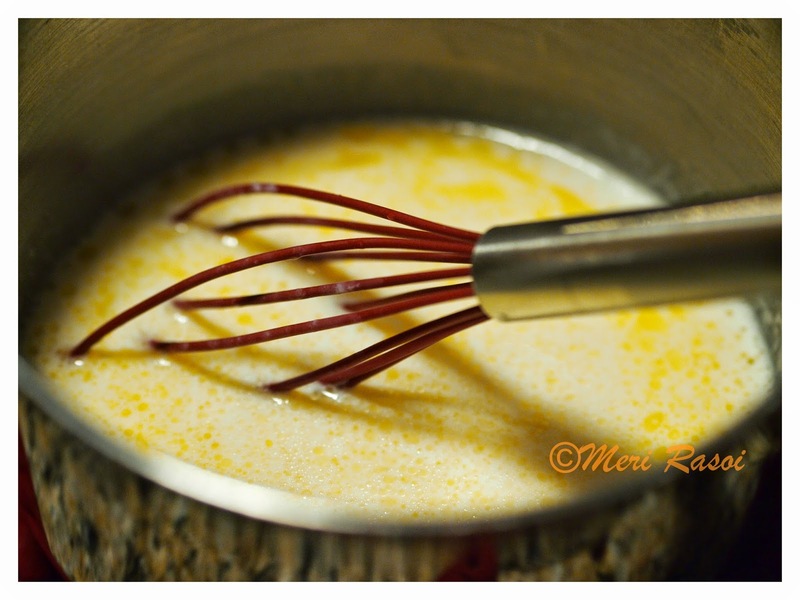 Whisk melted butter, buttermilk and vanilla extract. Add the buttermilk mixture to the dry ingredients. Add the raisins too. Mix until everything is well incorporated. 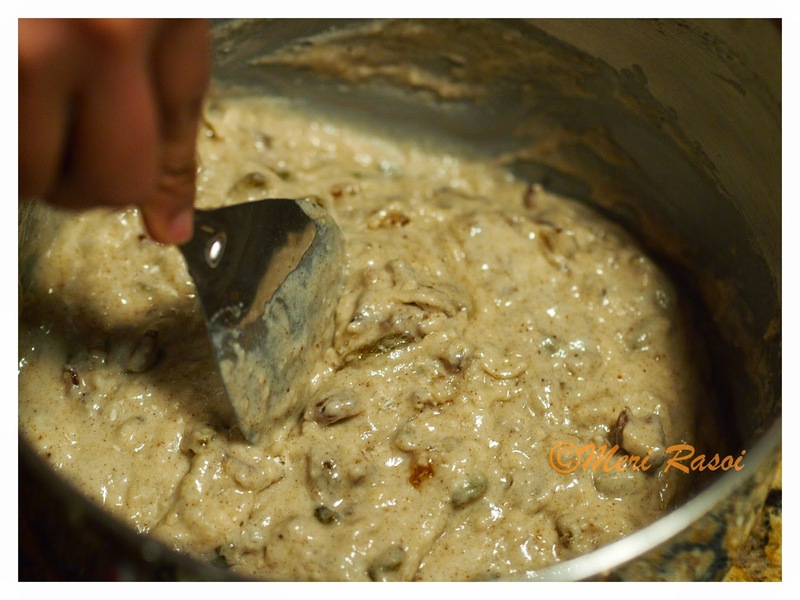 Pour this batter into the prepared loaf pan. 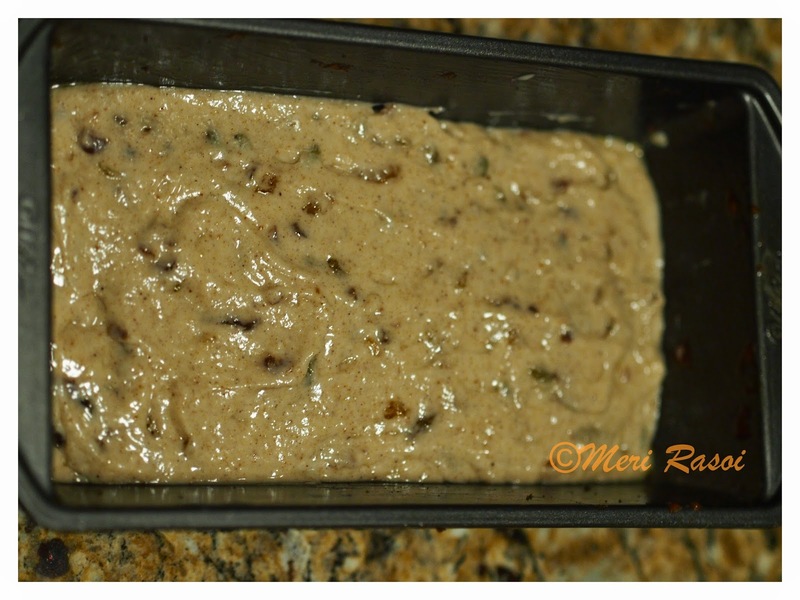 Place the loaf pan in the baking sheet and bake for 50-55 minutes. The cake is ready when it starts to pull away from the sides and the toothpick inserted in the center comes out clean.Remove from the oven and place it on the cooling rack. 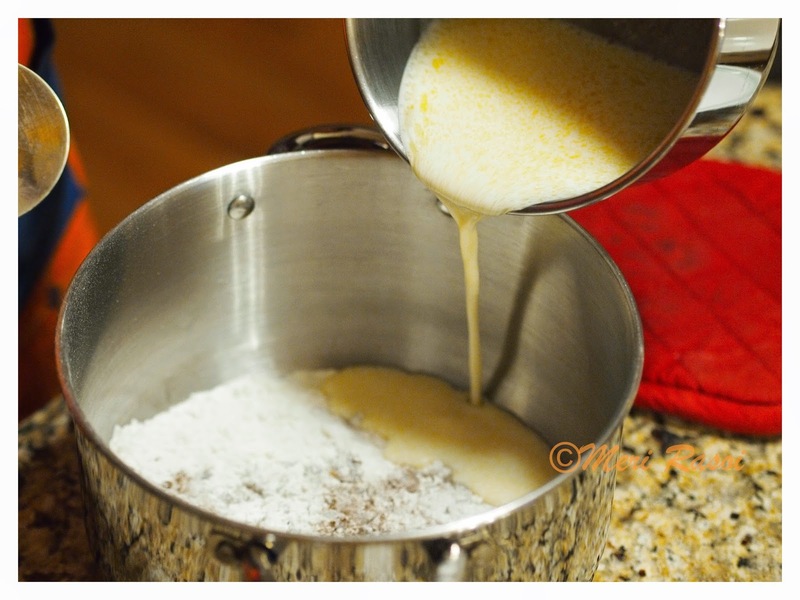 After about 15-20 minutes, you can remove the cake from the pan . 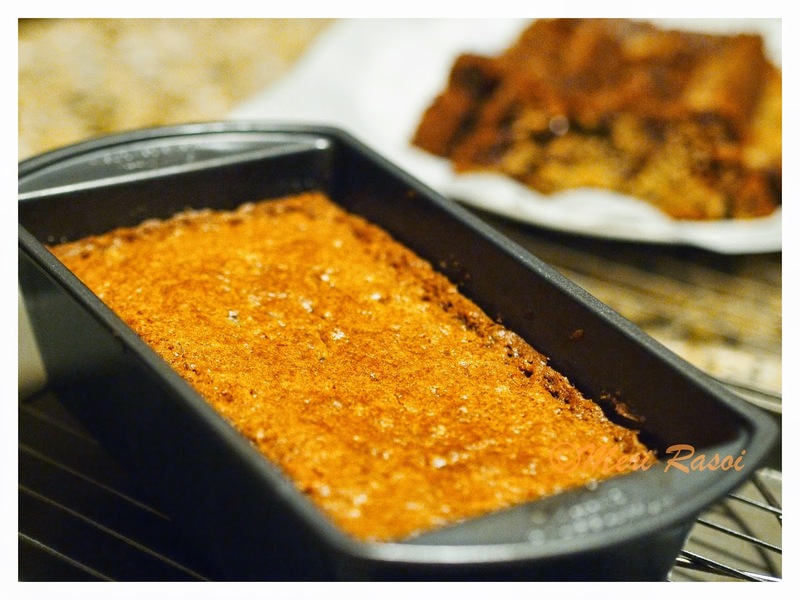 .Notes: This cake has been adapted from a recipe by Stephanie Jaworski. I have followed the recipe to the most part.The only change is the omission of currants from the recipe. Lovely one Subha, and you have nicely presented. I really want to try all these recipes as I also love baking. 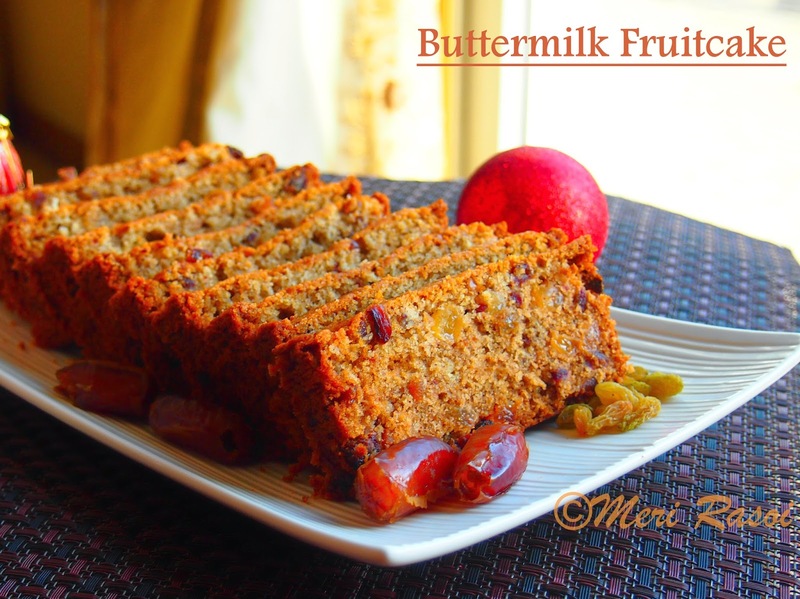 Use of butter milk makes this recipe very unique. 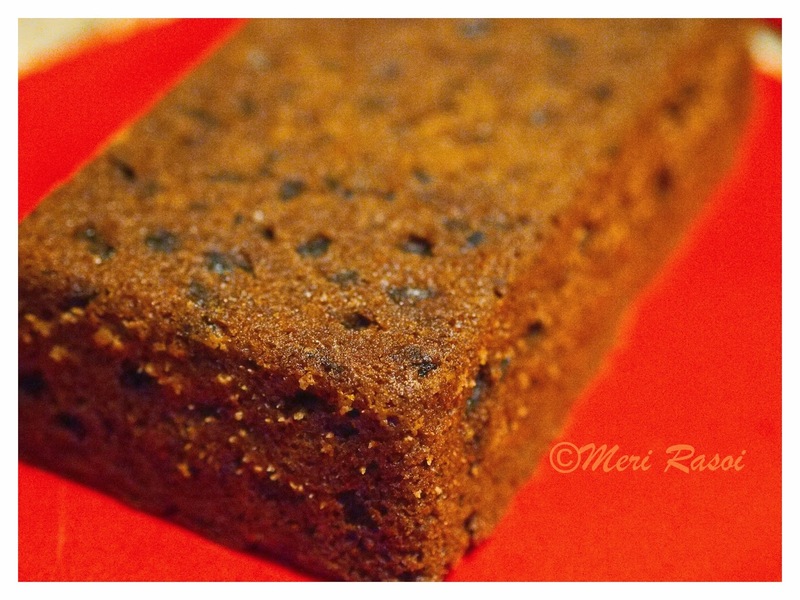 I can get a whiff of all the girgeous spices that has gone into this super delicious cake. This pictures are making it so difficult to resist. Shubha you are indeed an expert baker and I refuse to accept your version of being a new baker who us still learning. If you bring out such awesome looking dishes being new I can't imagine what you will be putting forth as a pro. Overall you have won my heart over with both your posts. Kudos dear. Can u tell me what is all spice powder. Thanks for dropping by!! Allspice is also called Jamaica pepper or myrtle pepper or pimenta pepper..
Allspice is the dried, unripe berry of Pimenta dioica, an evergreen tree in the myrtle family. After drying, the berries are small, dark brown balls just a little larger than peppercorns. Allspice is pungent and fragrant. It is not a blend of "all spices," but its taste and aroma remind many people of a mix of cloves, cinnamon, and nutmeg. You click on the link above to see the product i used..
A very good morning dear! As Piyu said, you are very good in baking department too, as all recipes posted till today are excellent in presentation and best narrated. Most important it is very very difficult to click images and prepare cake together as both hands are busy in the process, if not very buttery, and handling camera is very difficult thing. You need helping hand to click images..
Baking not only needs expert knowledge abt subject,but very very important qualification needed in baking is our Patience.. then only you can able to create such wonderful recipes..So you score high in this department too..
My kitchen is very compact and OTG is not yet placed , so i find it very difficult to think abt baking.. I have national microwave with convection and grill cooking, but that don't give good result. Thank you so much for those words of appreciation:)yes clicking the pictures of the step by step pictures gets tricky at times( the times when u see my hand in action in the pics) thats when i take H's help. ..
A beautiful looking cake, Shubha, I can just imagine how the buttermilk lends not only moisture but a lovely tangy depth to the cake. It's definitely our choice of ingredient when baking, especially eggless recipes. I love that you are using allspice and not mixed spice! Oh, amazingly tempting. Please, I would love to tuck into one. Spectacular cake dear... Love the idea and perfect presentation. 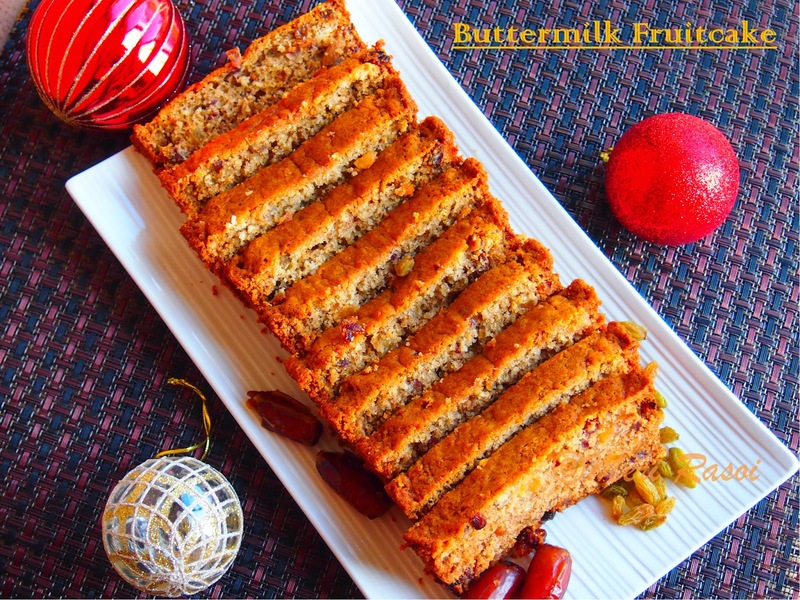 Scrumptious looking cake dear ...I too love using buttermilk to get the perfect moist cake..so perfect for the holiday season.....Happy holidays! !